Can you imagine being friends with a princess? September 2018 Groove Inc is granting you the opportunity to be in the presence of one. 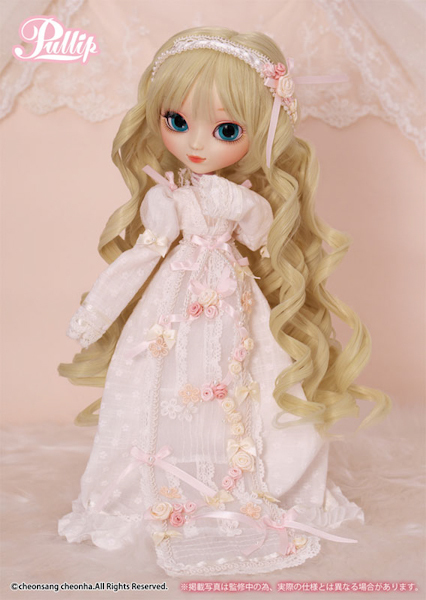 Pullip Arianna is a elegant girl who is looking forward to experiencing life outside the castle walls. 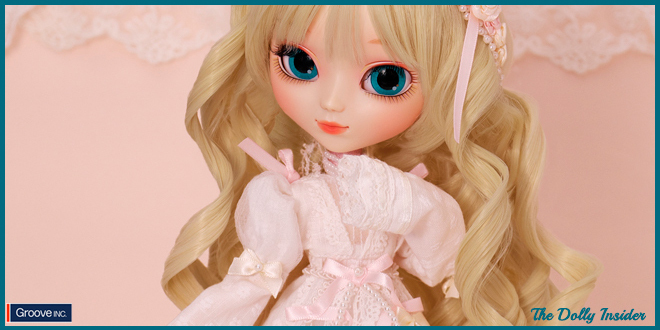 Pullip Arianna is the 9th Pullip released in 2018 leaving us with 3 months worth of dolls. 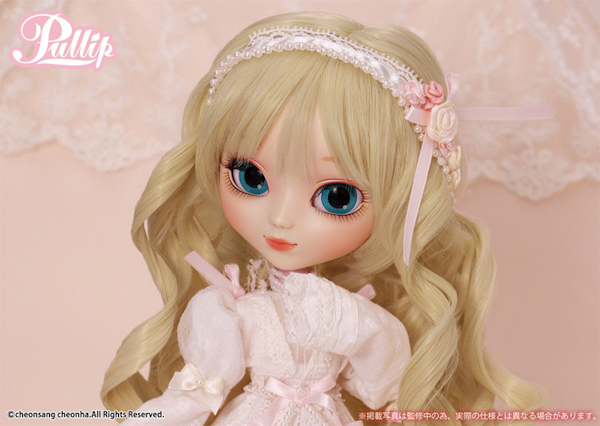 Which 2018 Pullip is your favorite so far? 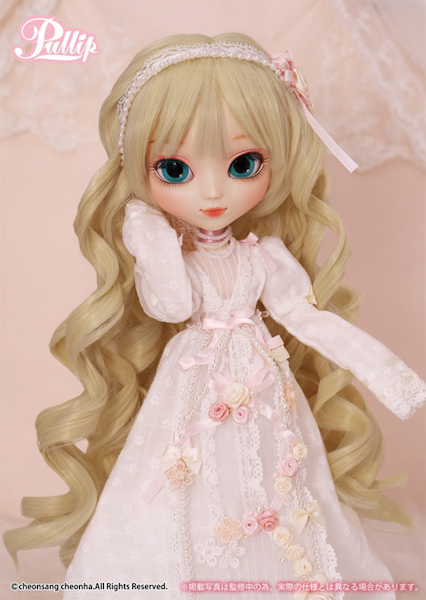 Are you in love with this princess, if so what do you like most about her? And would you change anything about this release? I’m still trying to grow a money tree in my backyard. So far . . . just a twig . 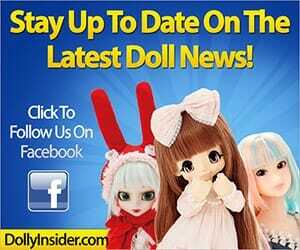 . .
Until then, my fingers are crossed that one day you’ll come across Pullip Arianna for steal. Thanks for sharing your favorites about this exciting September Groove release. 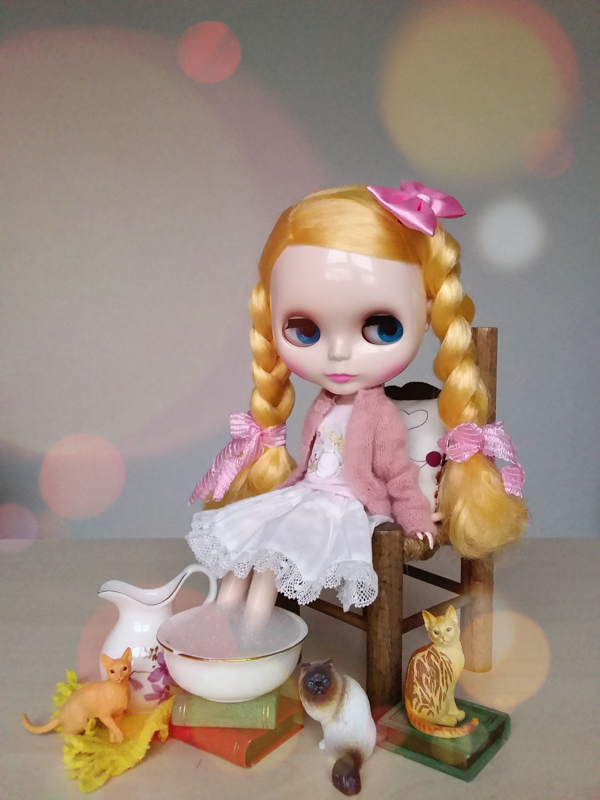 Just like Pullip Nanette Erica vers., Arianna was the great surpise of the morning! XD I didn’t expected that at all! She is so beautiful! I like everything about her! 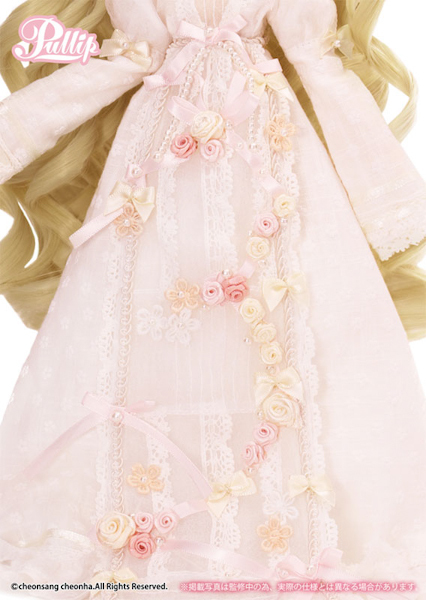 Her long curly hair, lace, flowers, pearls, pastel colors… I had to preorder her XD She is one of my best fav from this year! 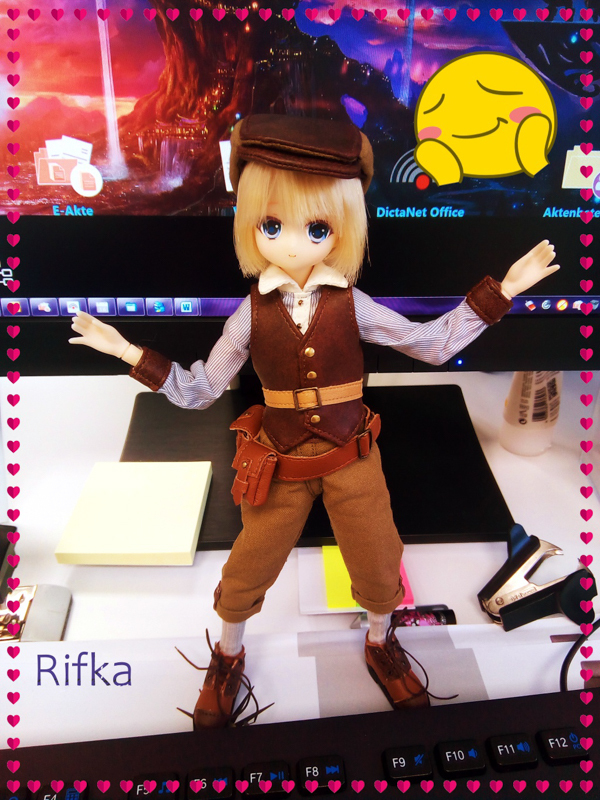 Congrats on pre-ordering this princess. 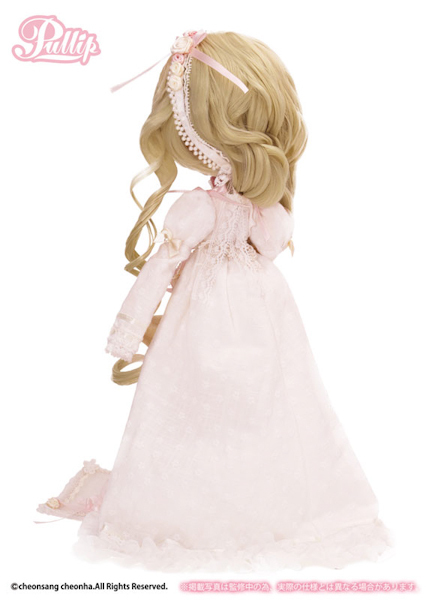 I bet Arianna and Nanette Erica vers will look lovely together. Thanks a bunch for sharing your thoughts on Arianna.